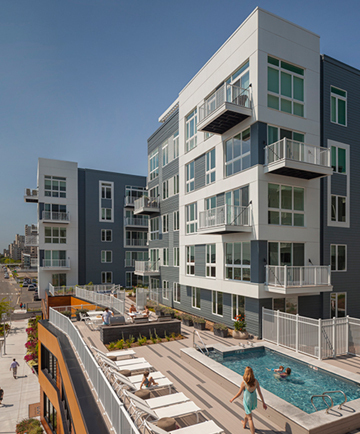 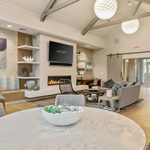 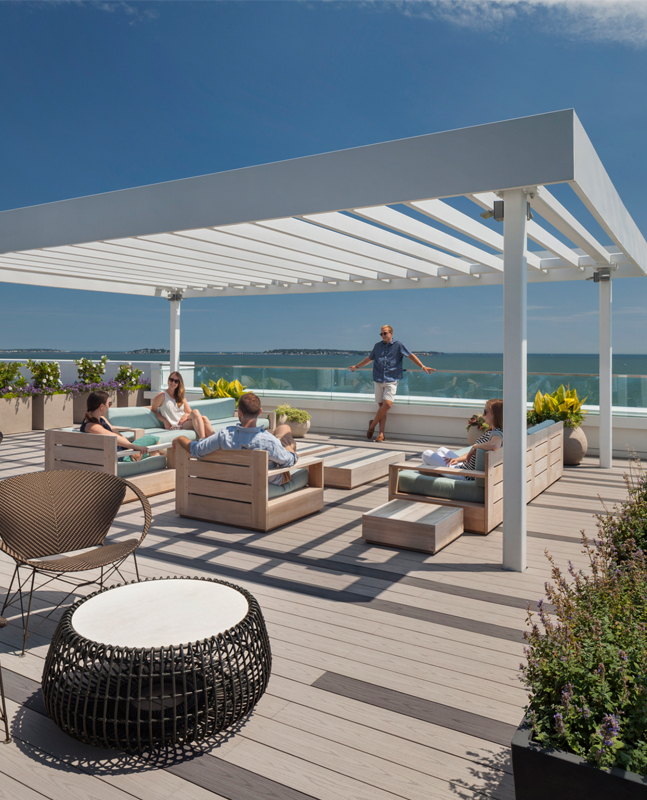 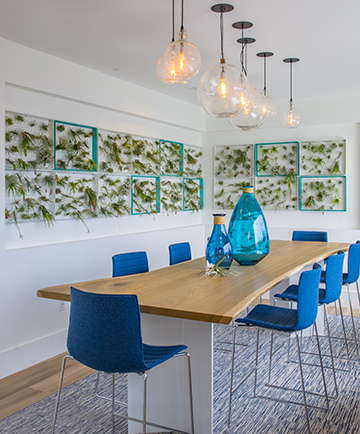 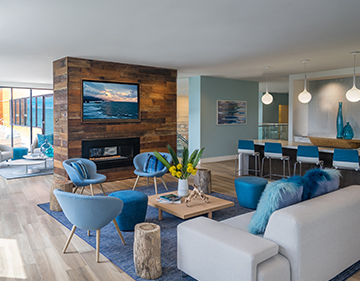 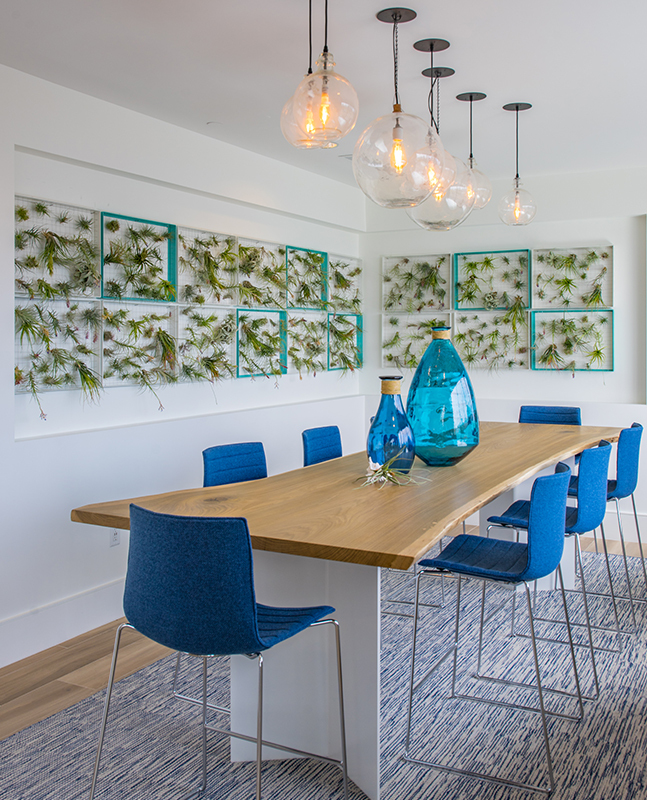 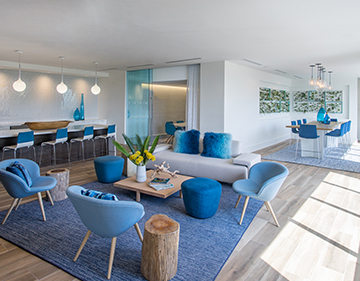 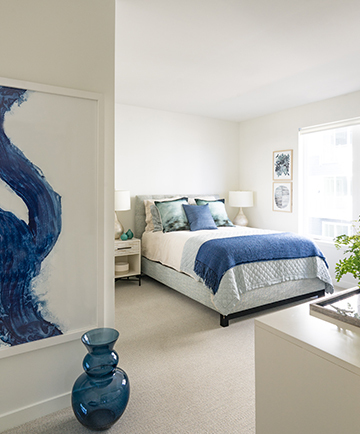 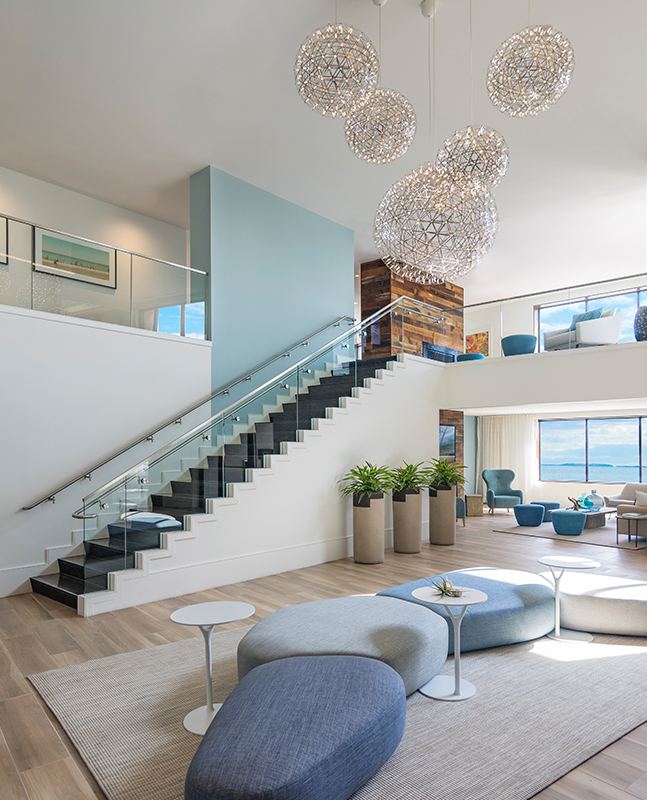 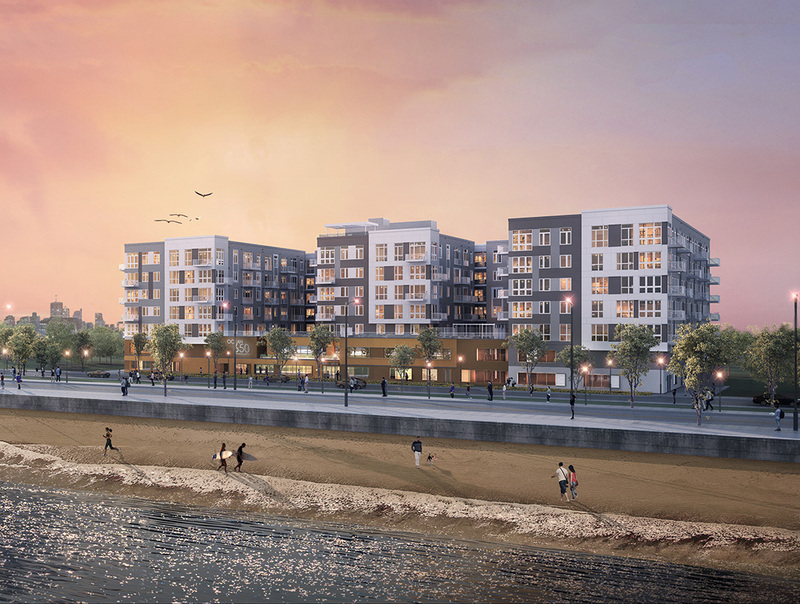 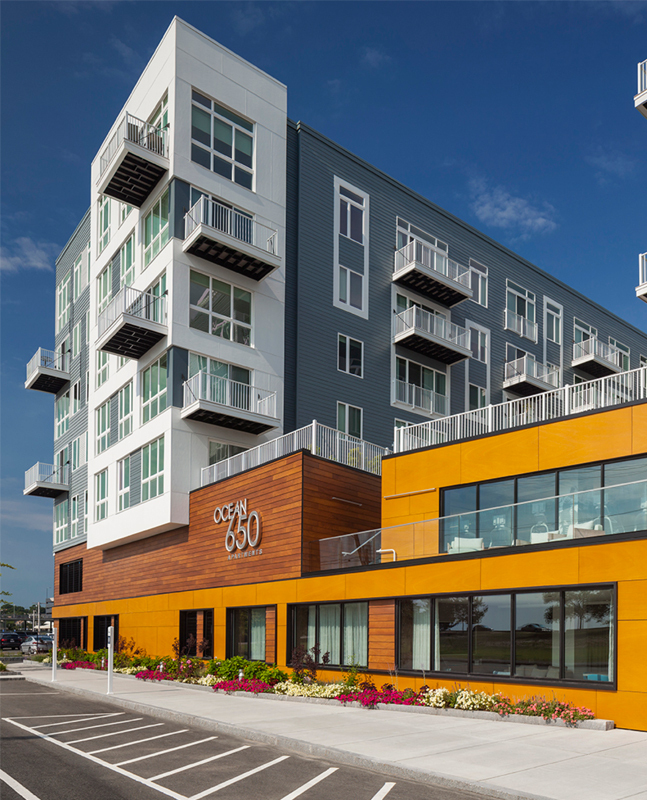 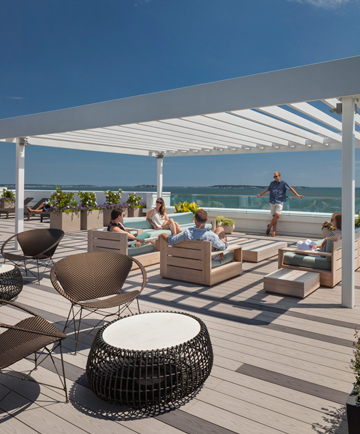 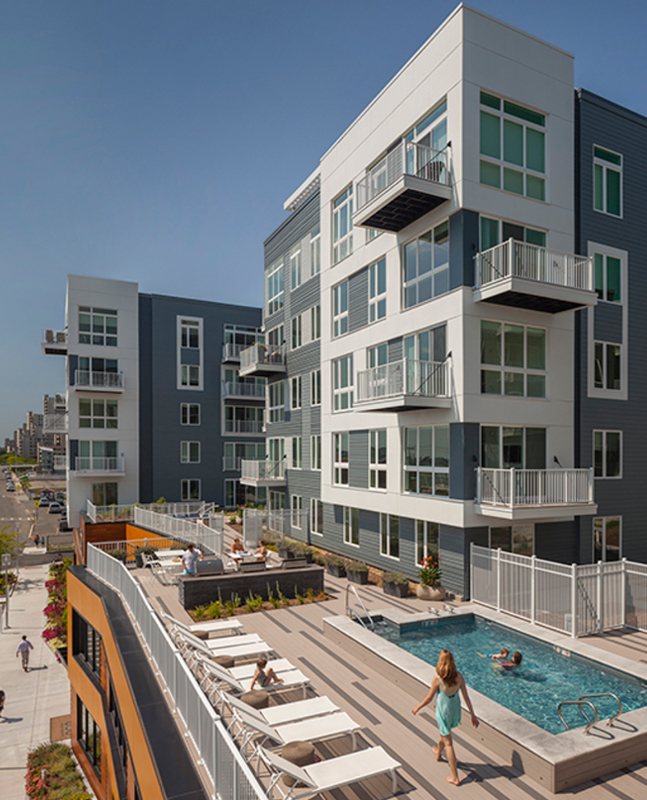 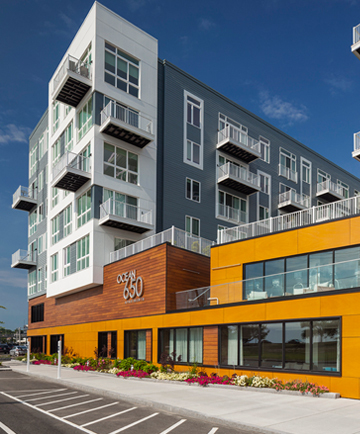 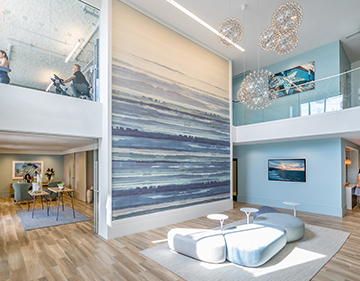 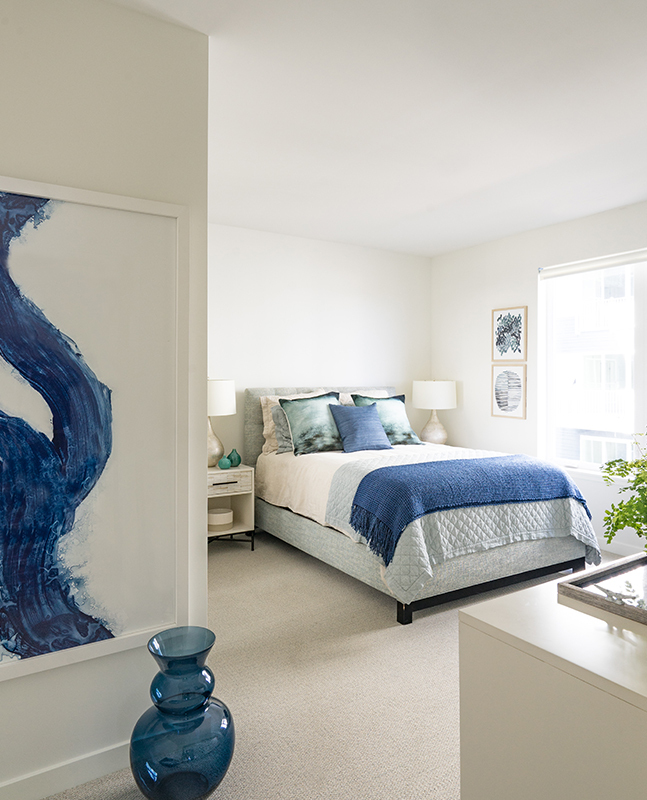 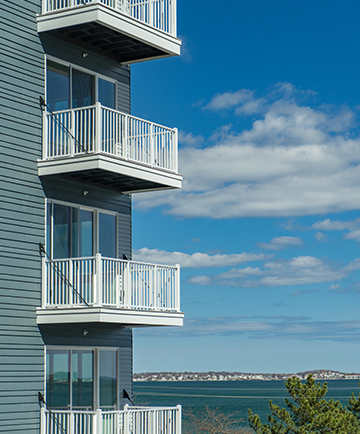 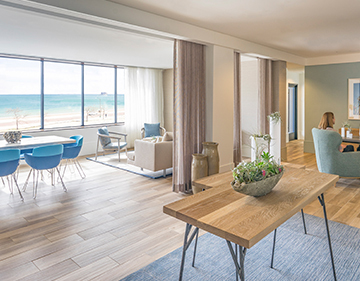 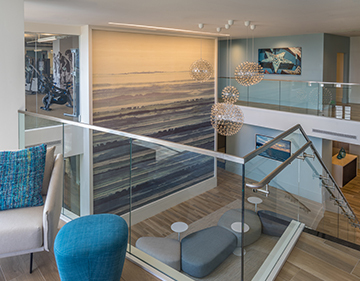 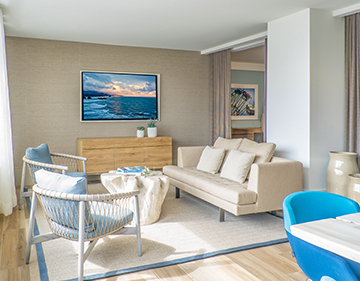 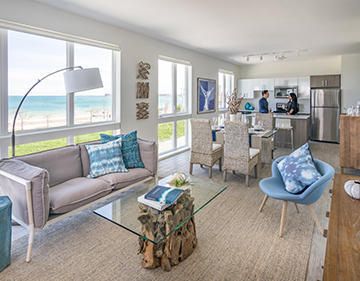 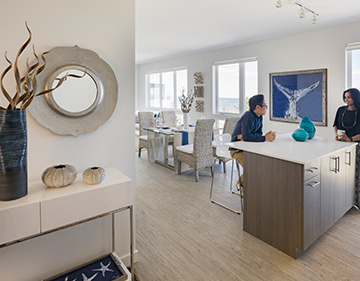 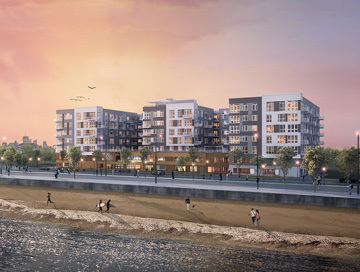 Upton + Partners, as a visionary pioneer, became the sole developer of this contemporary 230-unit multi-family apartment project at Waterfront Square, located on the Revere Beach oceanfront adjacent to the new $85 million MBTA parking garage and transportation center. 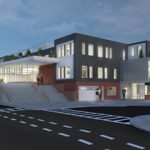 The project finished ahead of schedule and within budget constraints in early 2017. 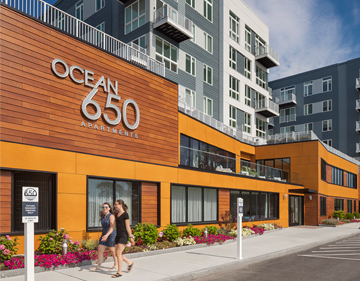 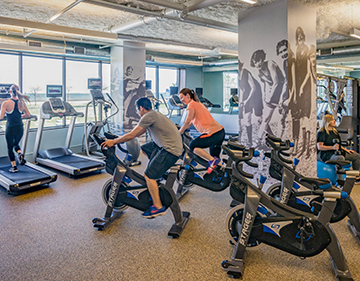 The building was sold to Greystar in 2018 for $89 million, returning a significant profit to its investors.